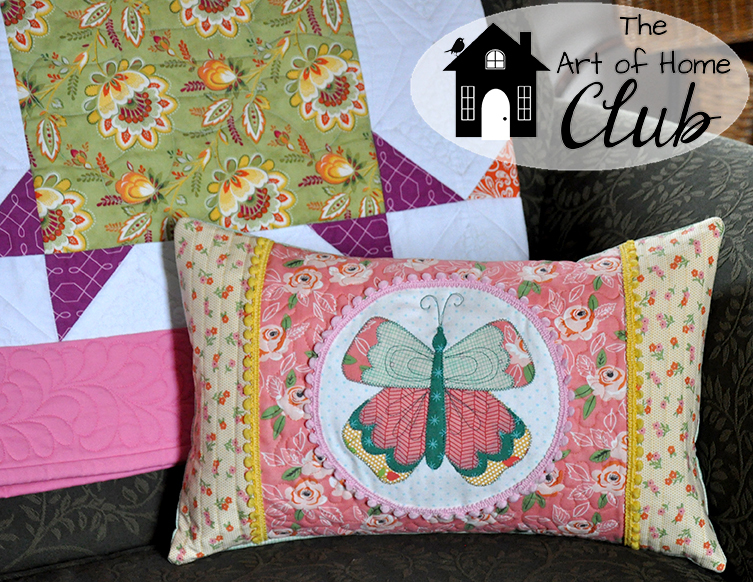 « 24 MORE Free Projects to sew for Fall! 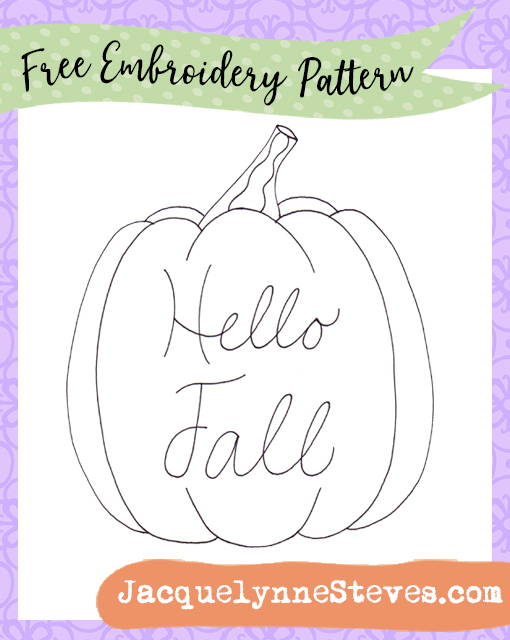 Free Embroidery Pattern- Hello Fall Pumpkin! Oh, it finally really feels like Fall here! 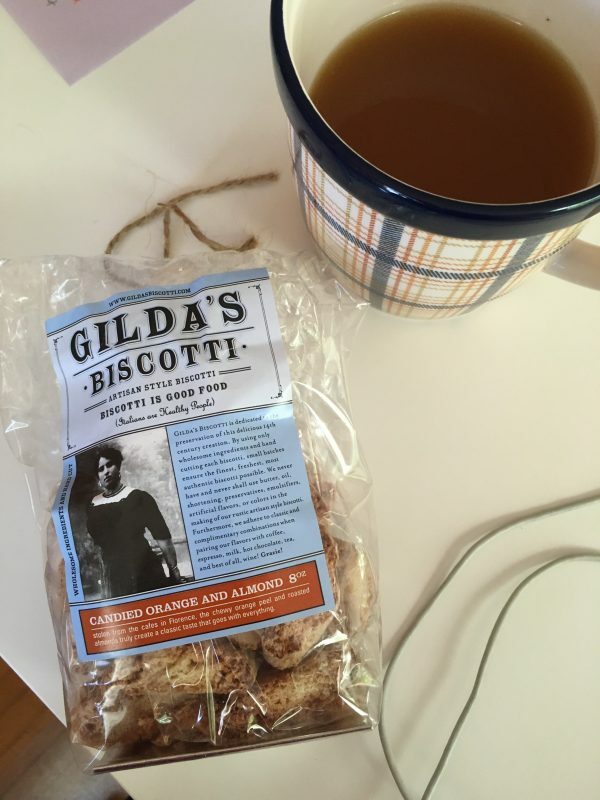 I am indulging in Candied Orange and Almond Biscotti dunked in my mulled apple cider tea. Yummm!!! It’s the season for tea and stitching!! This free embroidery pattern, called Hello Fall Pumpkin, would be cute framed, or as a pillow. 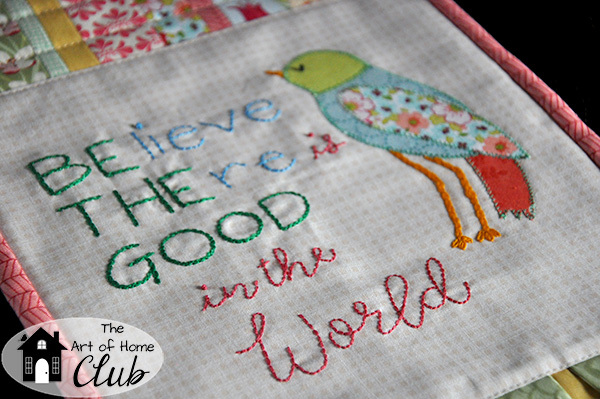 What about a table mat or a cute kitchen towel to give to a friend? You could also print it out for the kids and grandkids to use as a coloring sheet. The possibilities are endless!! 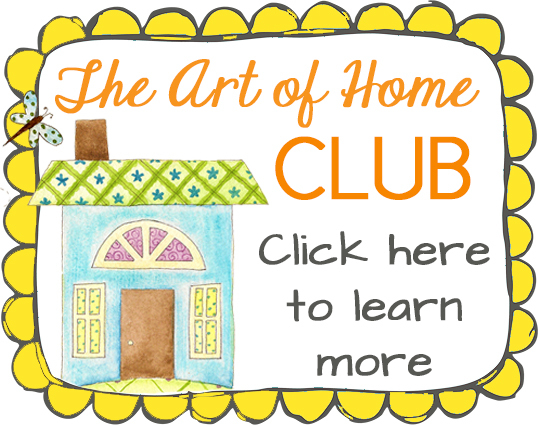 Did you know that I have lots of embroidery videos to help you get started with hand embroidery? Yep, I do! 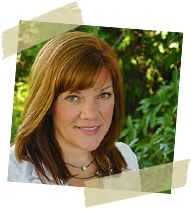 If you are a complete beginner, I’ll show you everything you need to know, from supplies to basic stitches, to help you get started. 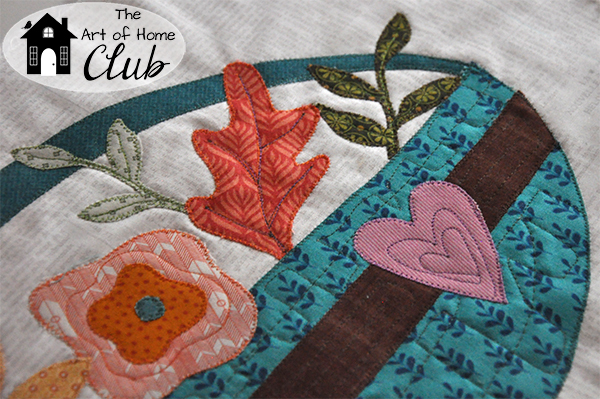 And even if you have experience with embroidery, you may pick up a few new tips! Videos are right below! 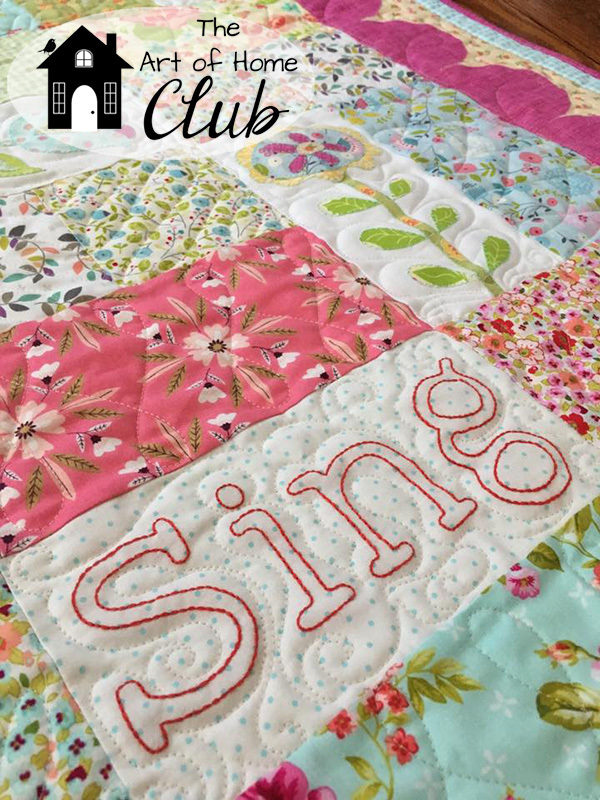 This article was posted in Autumn, Clubs, Embroidery, Featured, Sewing & Quilting, Sewing/Quilting Patterns. Bookmark the permalink. Follow comments with the RSS feed for this post.Post a Comment or leave a trackback: Trackback URL. Many thanks for the tutorial on basic embroidery stitches, as a beginner I learned a lot from it. Oh my everything is so beautiful. 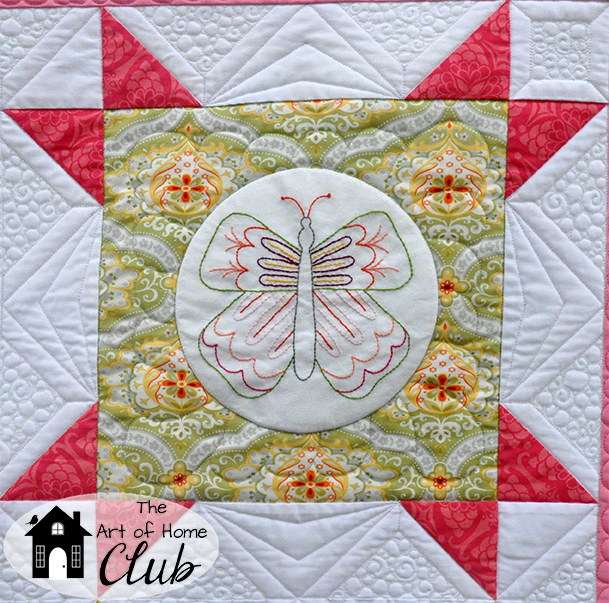 T thank you for the free patterns! !